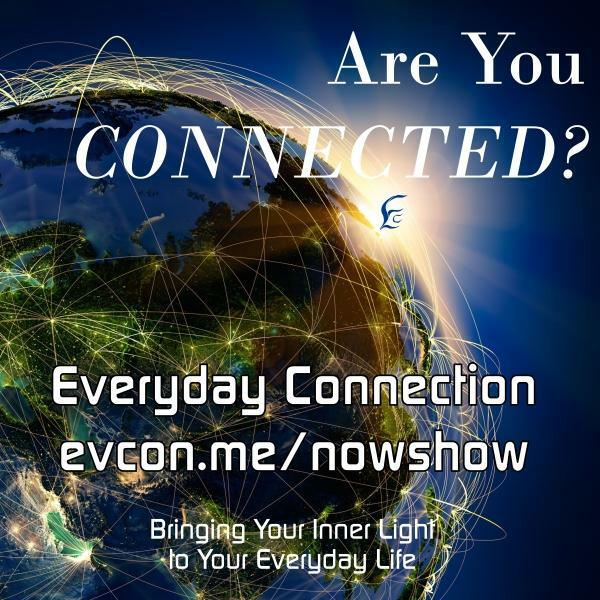 Inspiration, information and conversation… Those are the backbones of Everyday Connection and with those three things we have opened the door to an open and honest representation of our ever changing world. We know that human beings are innately creative, intelligent and compassionate. It is our goal to seek out and connect our listeners with as many of these magnificent beings from around the world as we can find who are using their own personal passions and gifts to make this world a better place in which to live. At Everyday Connection we believe that ordinary, everyday people are doing extraordinary things Everyday and we are passionate about being the mirror that shows the world it’s awesome potential; when people finally realize how awesome they are, they then take that awesomeness back out into the world and the world expands exponentially.